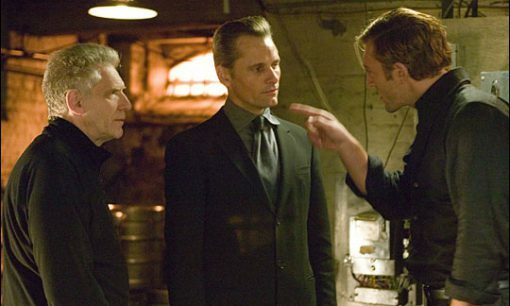 In an interview with Entertainment Weekly, David Cronenberg revealed that he would like to tell more complex stories than can be told in one film. 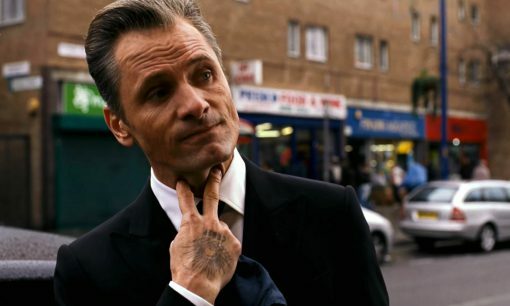 David Cronenberg indicated that he is exploring the possibilities of a sequel to Eastern Promises. 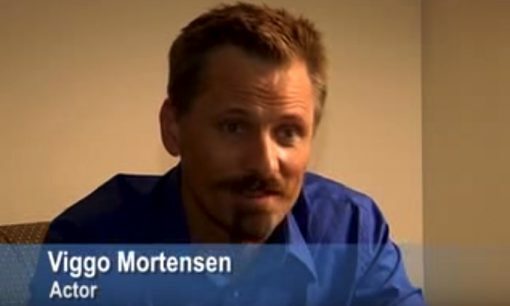 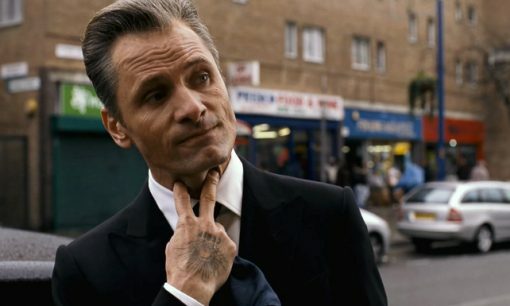 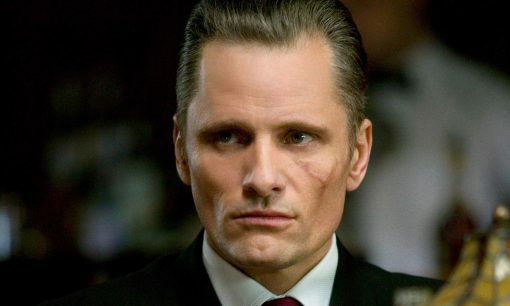 Viggo Mortensen and David Cronenberg appeared on NPR’s Fresh Air to talk with Terry Gross about Eastern Promises.